Thank you for making our fabric sale a great success. Although we had hoped the April event would be our last we are afraid there may be One More. Look for more information in the fall. There is one rule: CASH ONLY!!!! All sales are final. Sorry these bargains are not offered at the Internet Shoppe. The JaM Patch Closed its Brick and Mortar Store!!! who came to this beautiful store. We are now rejuvenated and working on our next quilting endeavor. We hope you will be a part of this new JaM Patch. 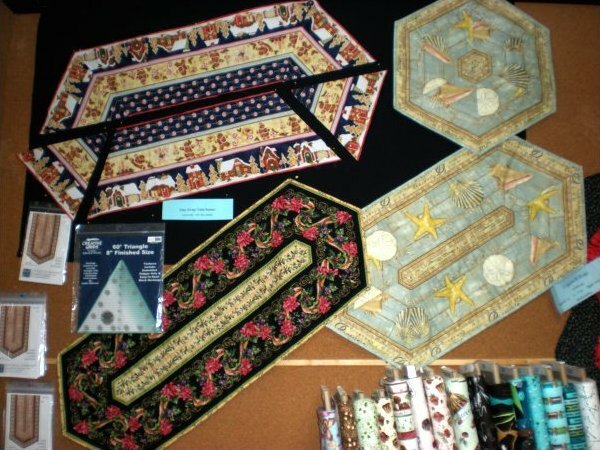 you will see us at the various Quilt Shows in the area.